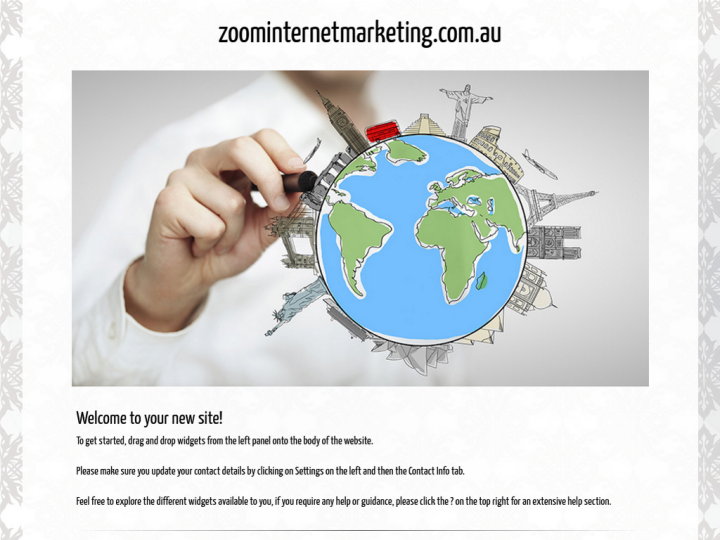 Zoom internet marketing is an online marketing firm operating in Sydney, Australia. The company is renowned for the exemplary services it has been providing in Sydney for years. 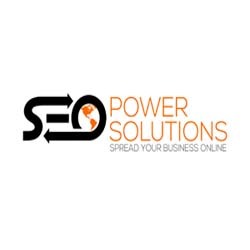 Known, for its SEO services, the company strives to add new dimensions to the digital world. It&apos;s one stop for all the marketing needs associated with your online business.